Yes - once again I'm harping on about a new Lee Stafford product.... but I couldn't walk past these in Boots and NOT buy them. I am a huge Lee Stafford fan, so seeing something completely new out of the shelf 1. took me by surprise as I like to think I'm on the ball with new releases (obviously not!) and 2. had me reaching for my purse. Coconut oil is one of the greatest beauty secrets going really.... I mean it's not even a secret anymore is it?! I needed something to inject some moisture into my locks and this has really done the job. The scent is gorgeous and really long-lasting, fan of coconut? - you're obviously going to love these as much as me. The shampoo leaves my hair feeling so squeaky clean that at first I was worried it was maybe a little dry but with the conditioner being so thick and rich once I've finished my hair routine it's feeling brand new, soft and hydrated. I've noticed a real difference with the shine of my hair and the colour has been seriously rejuvenated aswell. My hair is bleached and I use toning shampoos weekly but this has giving me that little boost without having to pop anything purple onto my head, which wasn't what I was expecting! Overall I'm really pleased with these (as I thought I would be! ), I'm just worried that I'll use them up too quick... sometimes I get a little over excited with squeezy bottles! I was contemplating trying these when I saw them in Boots too but talked myself out of getting them, think I should take a trip back though because they sound amazing! 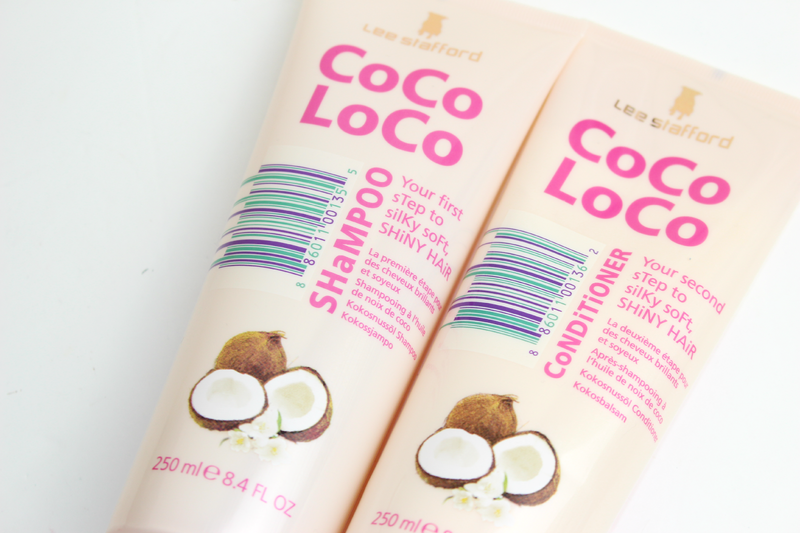 2 for 10 quid is such a good offer and I so desperately need something to nourish my dry hair!